Unlimited Yoga and Meditation classes for a full month. If you are ready to go steady, our memberships are designed to give you the most access, at the lowest prices. If you are not ready to commit, no problem, scroll down to check in our our drop-in rates and class passes. If you are looking for some accountability, this is the pass for you! You get 8 visits per month for less than $12.50 per class. Since your classes do not roll over to the next month, it's a great way to encourage yourself to show up! 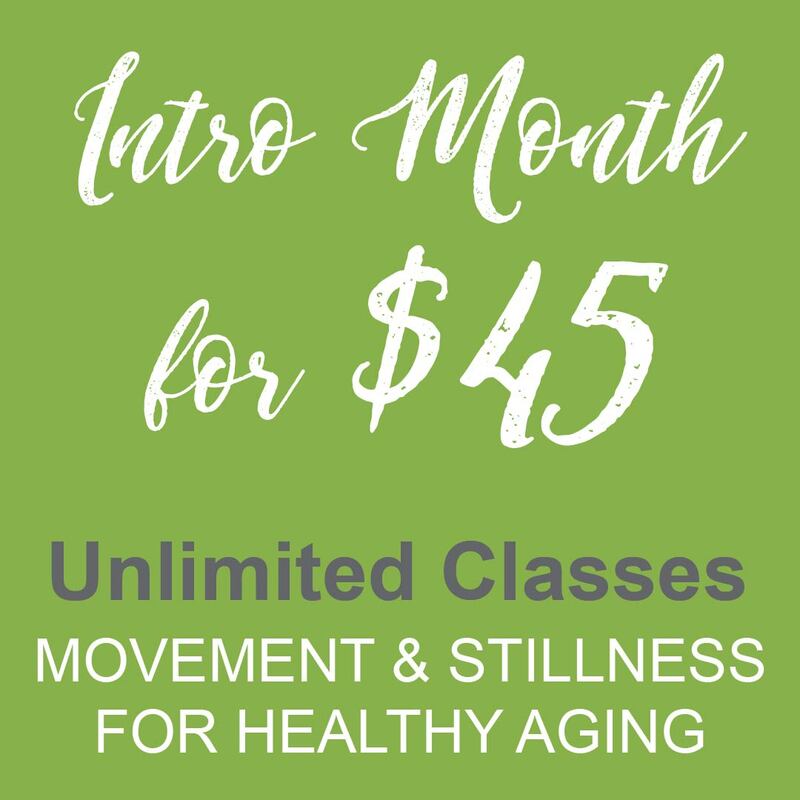 This pass grants you up to 8 visits per month in group classes at Spry Mind+Body. Unused classes do NOT carry over to the next month. This pass is not valid at Savannah Power Yoga. You may cancel this pass at any time, with 14 days notice. To cancel your payments, please email us or fill out a cancellation form at the front desk. Take all the yoga classes you want! Your unlimited pass is good for any group yoga class at Spry Mind+Body OR Savannah Power Yoga. That's right! You can use your unlimited pass at either location. This pass grants you unlimited attendance at group classes at Spry Mind+Body and Savannah Power Yoga. Your monthly membership will automatically renew on the anniversary of your purchase date. You are committing to 6 months. If you need to cancel during that time, there is a $75 fee. No pauses, except for medical excuse for a $15 fee. At the end of 6 months, the pass will remain in effect indefinitely, and you may request to cancel your membership at any time, without a cancellation fee. Your credit card will be charged each month, on the day of the month of your initial payment. If you wish to cancel, you must email info@sprymindbody.com at least 14 days in advance of your next billing date. You may pause this pass once per year for a fee of $15. *Monthly and Family Autopay plans require a 6 month commitment. *Our gift cards are valid for one year from the sale date.